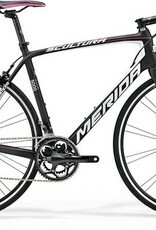 Great full carbon frameset with Shimano Ultegra Control Levers and derailleurs. 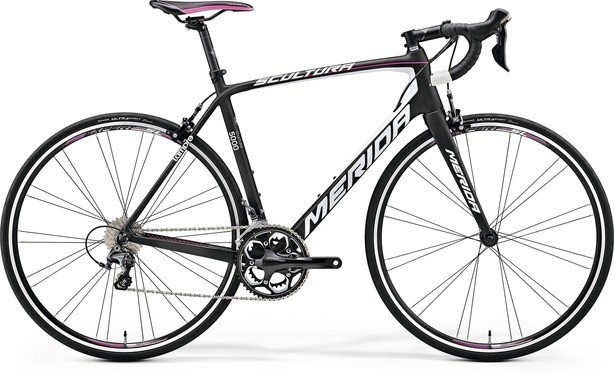 Perfect bike for getting into cycling and keeping a reasonable budget point. Made in Taiwan, lifetime frameset warranty. Easy aftermarket service.